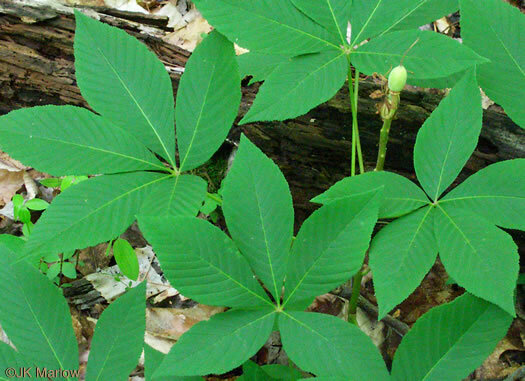 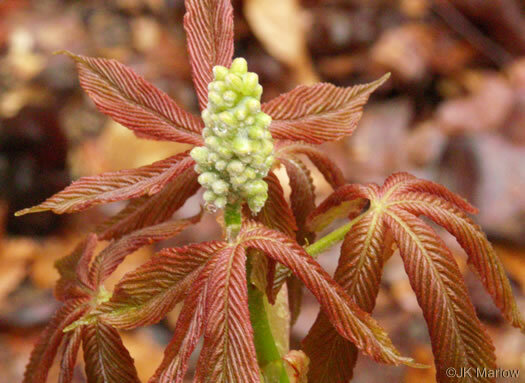 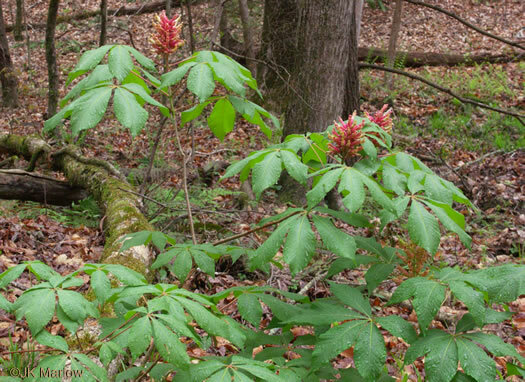 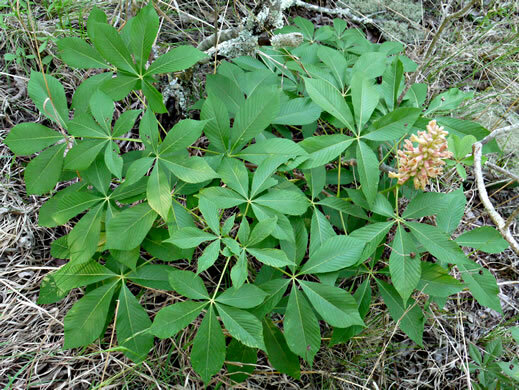 One of the first woody plants to leaf out in Spring (in March), per Wildflowers & Plant Communities of the Southern Appalachian Mountains and Piedmont. 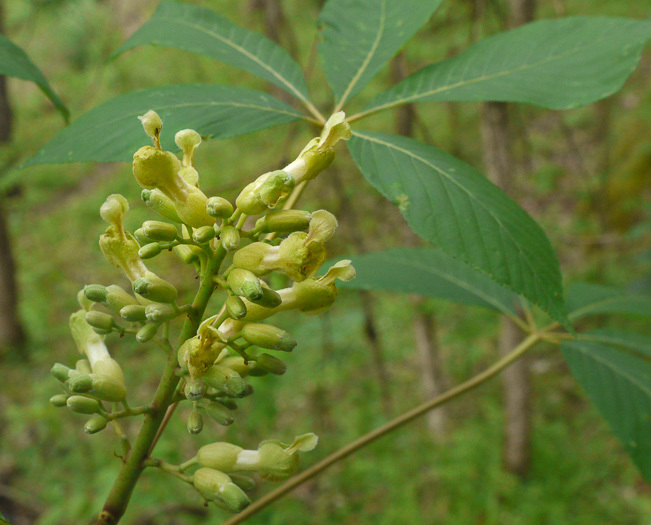 Stamens are shorter than lateral petals, & the calyx & pedicel lack glands, per Native Trees of the Southeast, An Identification Guide. 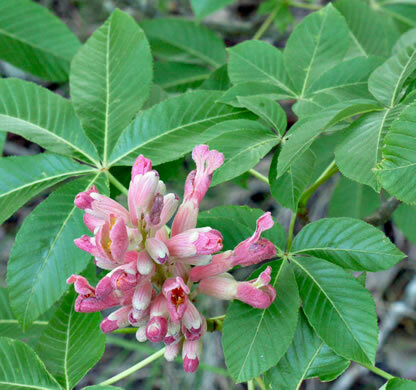 Known to hybridize with A. pavia, resulting in plants with reddish flowers, per Native Trees of the Southeast, An Identification Guide. 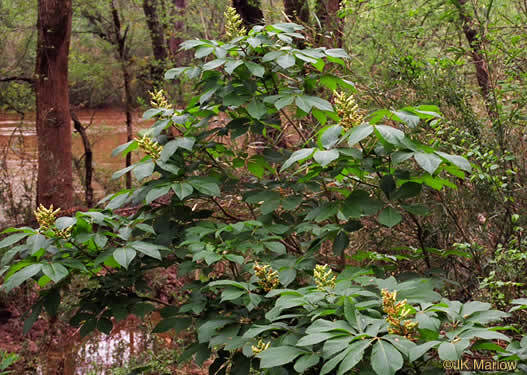 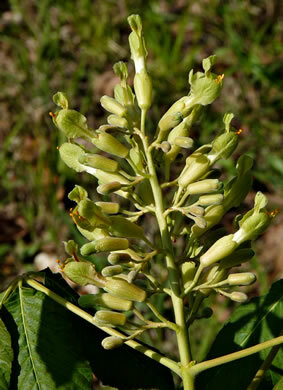 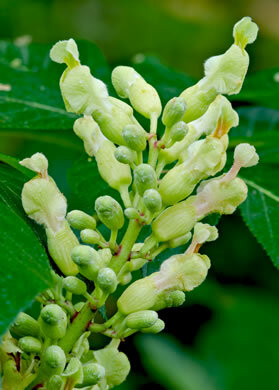 Recognized by unequal yellow-green to cream flower petals, per Trees of the Southeastern United States. 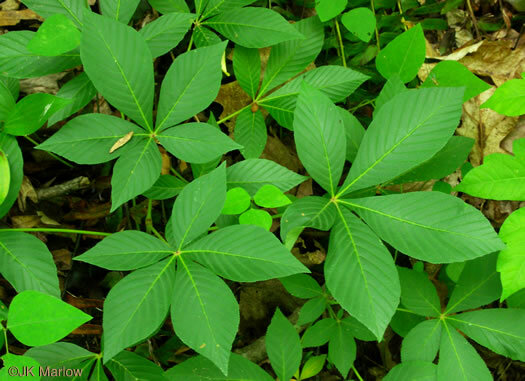 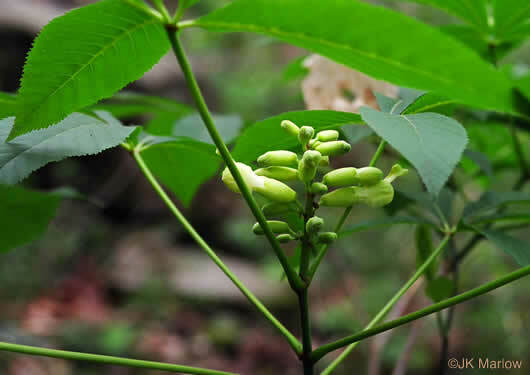 Opposite, palmately compound leaves with 5-7 pinnately veined leaflets, per Native Trees of the Southeast, An Identification Guide. 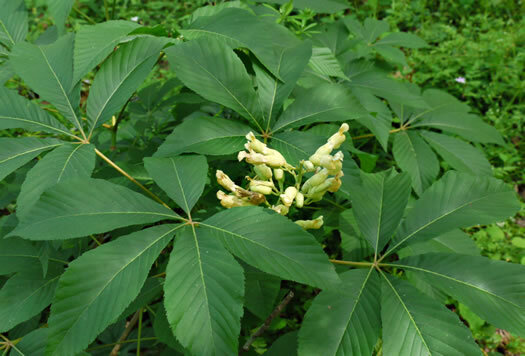 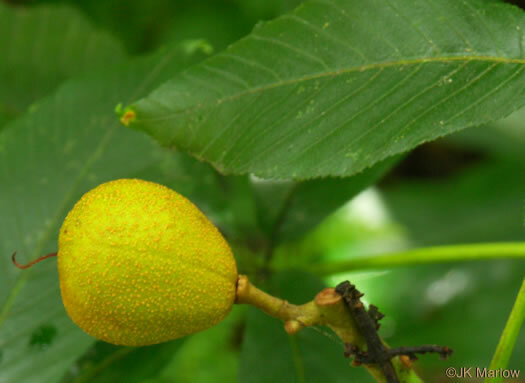 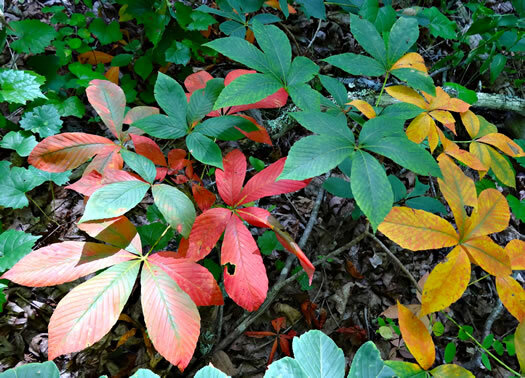 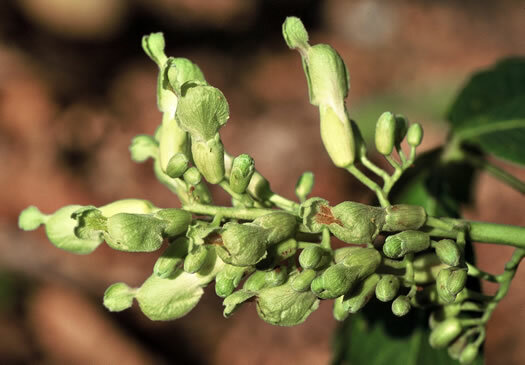 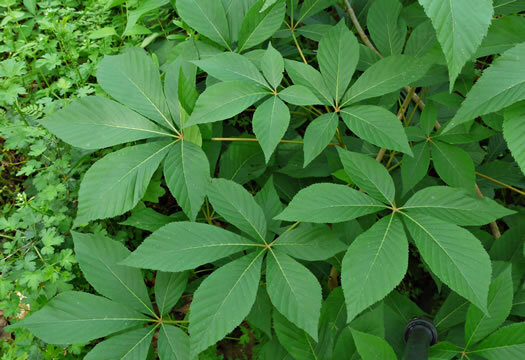 One of the 1st woody plants to lose its leaves in summer (beginning in June), per Wildflowers & Plant Communities of the Southern Appalachian Mountains and Piedmont. 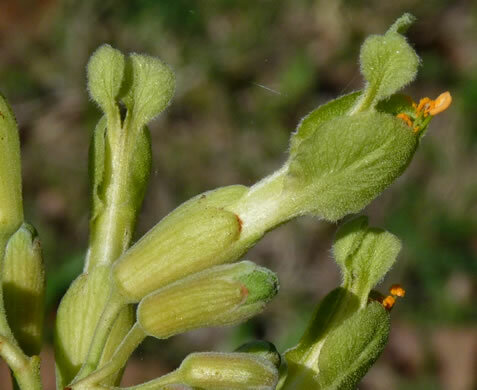 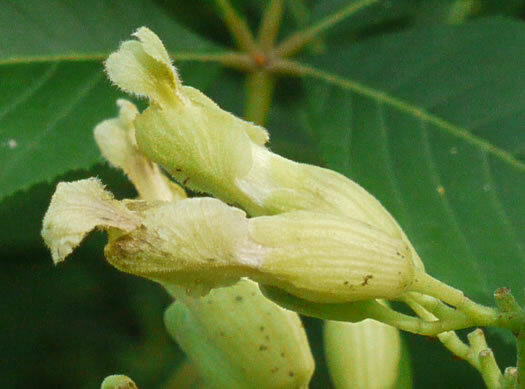 Capsule 2-4cm broad, per Vascular Flora of the Carolinas.